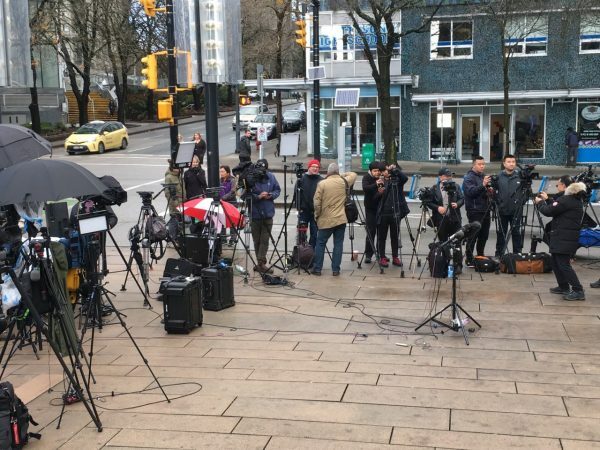 VANCOUVER, Canada—The bail hearing for Meng Wanzhou, the chief financial officer of Chinese telecom giant Huawei who was arrested in Canada earlier this month, will continue for a third day after a judge in a Vancouver court made no decision on her bail on Dec. 10. During the first hearing session on Dec. 7, lawyers representing the attorney general of Canada argued that Meng is a flight risk and should be denied bail because she doesn’t have ties to Vancouver. On Dec. 10, Meng’s lawyer, David Martin, focused on establishing what possible conditions could justify granting her bail request. Martin told the court that Meng’s husband, Liu Xiaozong, has volunteered to be her community surety. A surety is someone who supervises an accused person while they are out on bail and also pledges bail money. Liu says he would remain in Canada with Meng, as well as pledge both his Vancouver homes and cash deposits, with a combined value of C$15 million ($11.2 million). Justice William Ehrcke said that if Liu is the surety, his primary role would be to ensure that Meng respects the conditions of her bail, adding that the amount pledged is a secondary consideration. The judge said he still has questions about whether a non-resident of British Columbia (BC)—the Western Canadian province where Vancouver is located—can be a surety for bail. This issue caused the bail hearing to go to a third day. 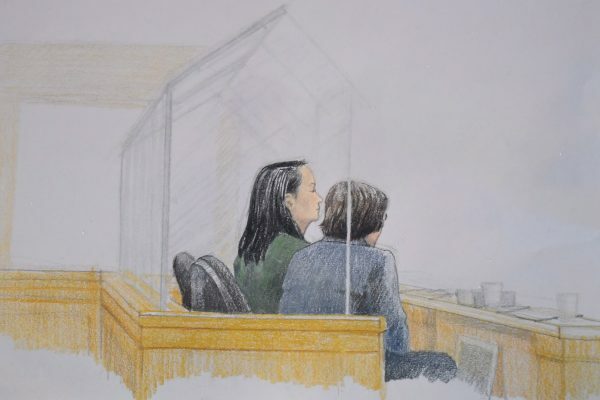 Lawyers for attorney general of Canada argued that there is an issue with Liu being Meng’s surety, since as he has a “lack of connection” to Canada. 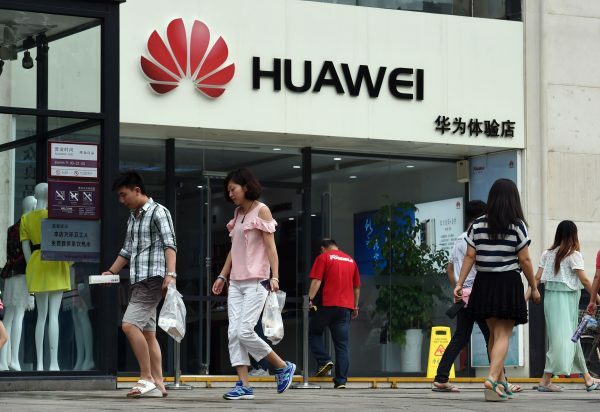 Meng is alleged to have lied to U.S. banks about Huawei’s connection to Hong Kong-based Skycom, which reportedly attempted to sell equipment to Iran. This caused the banks to indirectly breach sanctions when they cleared transactions for Huawei, American prosecutors say. She was arrested in Vancouver on Dec. 1, and could be extradited to the United States. She faces charges of conspiracy to defraud multiple financial institutions, with each charge carrying a maximum prison sentence of 30 years. Meng denies the charges. During the Dec. 10 hearings, the judge clarified to the court that, at this point in time, there hasn’t yet been a formal extradition request for Meng from the U.S. government. U.S. authorities have 60 days from the time of the Dec. 1 provisional arrest to make the request, he added. In his experience and based on past cases, the judge said that an extradition hearing could take months or even years. This would mean that as Meng’s surety, Liu, who is in Canada on a visitor visa, would need to reside in Canada for that length of time. Meng’s lawyer says there are a number of options for Liu. For example, he could return to Hong Kong and fly back to Canada on a different visa, or he could apply for a guardian visa for his daughter, who studies in Canada. Meng’s lawyer also brought in security firms to propose measures on how Meng would be monitored if released on bail. An expert from one of the firms proposed 24/7 surveillance of Meng, with provisions involving two security officers, one security driver and vehicle, and two security devices. The proposal would allow Meng to travel within a permitted zone, which would include all of Richmond, a municipality south of Vancouver. Meng would be willing to pay for the costs of monitoring, her lawyer said. The lawyer for the attorney general of Canada said he would prefer Meng be put under house arrest, except for cases of medical emergency, rather than being permitted a travel zone. Huawei was founded by Meng’s father, Ren Zhengfei, who is a former member of China’s People’s Liberation Army (PLA). 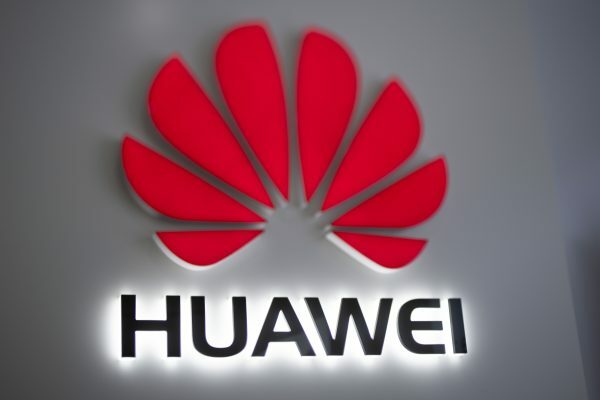 Intelligence officials in different countries have raised concerns about the use of Huawei’s equipment in telecommunications infrastructure, citing the threat of the company’s gear possibly being used for spying for Beijing. China’s Foreign Ministry has issued a warning to Canada over Meng’s arrest, summoning the Canadian ambassador in Beijing to lodge a “strong protest” and demand for the release of Meng, warning of “serious consequences” otherwise. Huawei operated Skycom as an unofficial subsidiary to do business in Iran, U.S. prosecutors say, and Meng is accused of repeatedly misrepresenting the nature of Huawei’s relationship with Skycom to banks in the United States. The court heard that Huawei used Skycom to do business with Iran from 2010 to 2014. Prosecutors say the principal role of Skycom was to act as an investment holding and a contractor for contracts with Iran. In 2013, Reuters reported that Skycom had tried to sell U.S.-made computer equipment to telecom companies in Iran. The report alleged Skycom had close ties with Huawei. 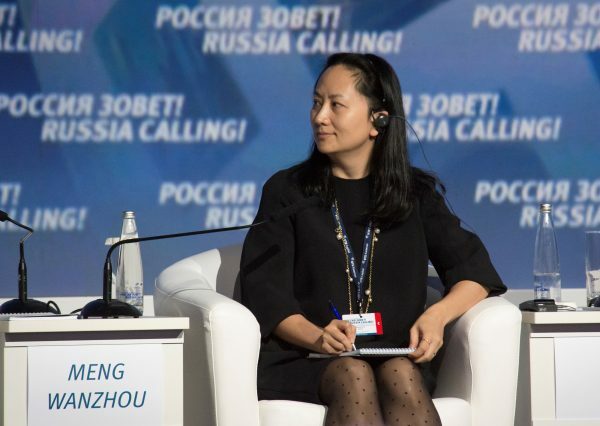 At the time, several banks asked Huawei if the allegations were true, and Huawei employees and executives allegedly made public and private statements denying the connection. Meng herself allegedly made a presentation to one of the banks in 2013, stating that business with Skycom was part of its normal business cooperation and that Huawei was no longer a shareholder of Skycom as of 2009, according to court documents. However, Huawei and Skycom were effectively still the same company, said the attorney for Canada’s justice department. According to court documents, an “unrelated entity” that Skycom was sold to in 2009 was also allegedly controlled by Huawei until about 2014.